Hello Disney and Crafty Friends! I hope that you are having a great week! I am so glad that the weekend is fast approaching! 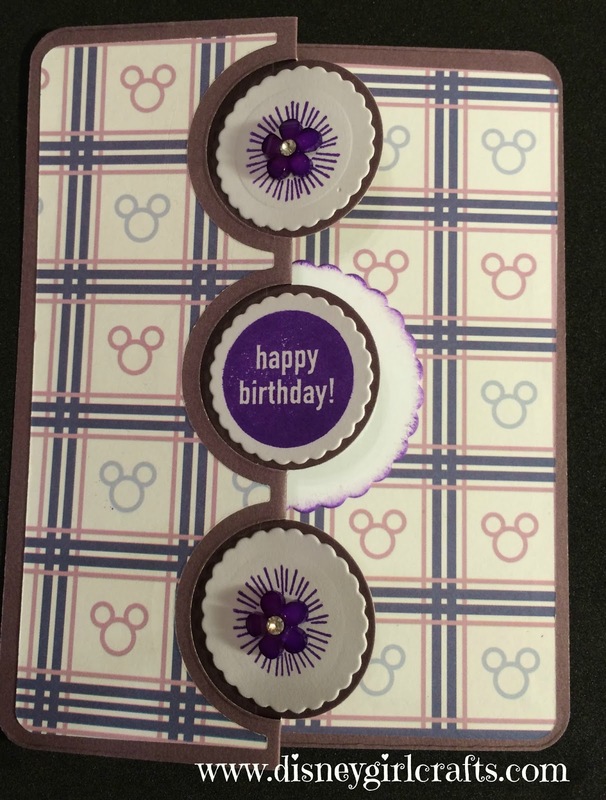 Today I am over at Scrapbook Blessings Club with a card that I made using the Triple Circle Flip-It die by Sizzix. 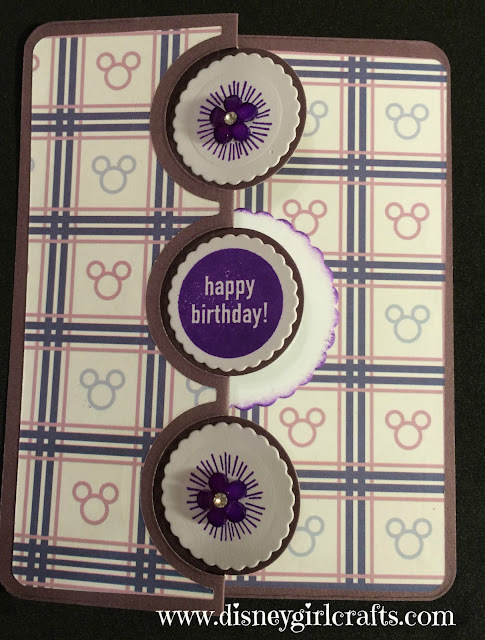 To see an awesome video tutorial on the die set head on over here to Stamps of Life and watch Stephanie Barnard show you how it's done. I am just loving the Sizzix Big Shot that I received for Christmas. The magnetic plate makes using these dies so much easier!! 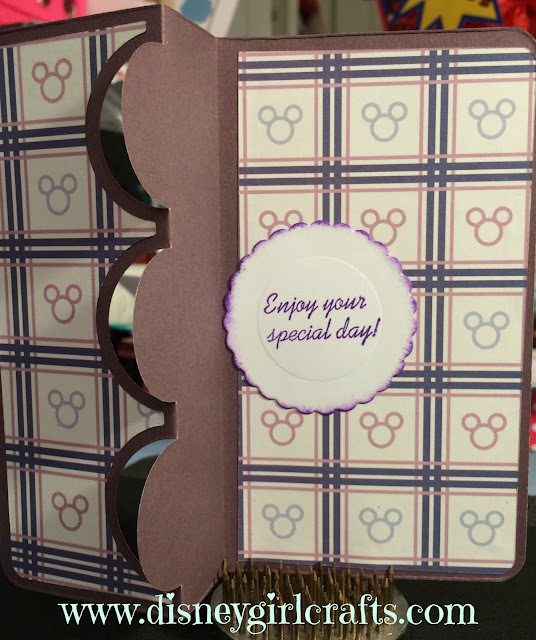 I hope that you have a magical day and thanks so much for stopping by! Super cute! I haven't seen that Disney paper before. Great card, Brenda! Fun style. .thanks for stopping by my Blog. That paper is awesome! Very pretty card.